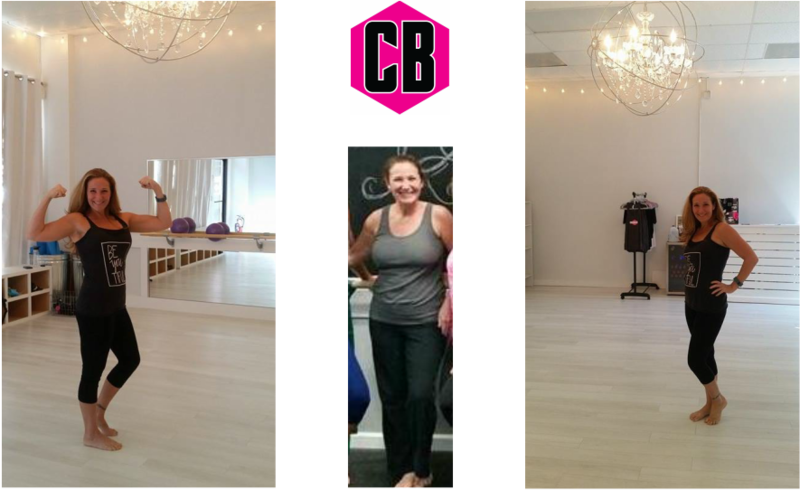 ​I made the decision to start training with Megan after I tried a short demonstration she led during an open house at her studio. It’s the most fun and welcoming studio that I had ever been to and I was immediately hooked! I liked the fact that it was low impact, you didn’t have to be super fitness savvy to be able to do it but really the best part was you could do it barefoot! Training with Megan has been the most terrific experience. She truly cares about her clients and takes the time to get to know each of them and any physical issues or limitations they may have. She makes modifications during the class so that everyone is able to participate and get the most from the workout. 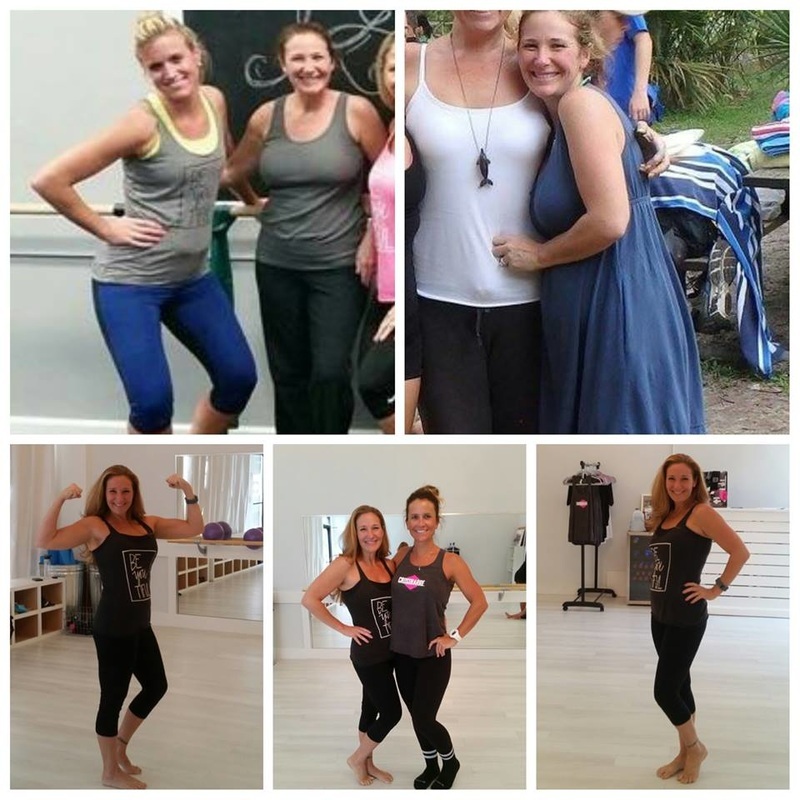 I’ve been motivated to stay with the program not only because of the amazing results I’ve seen in my own body, but for the fact that Megan challenges you to strive to do your personal best. She doesn’t run her studio like others do, where once you’re in the door you’re lost in the crowd and left to figure it out on your own. Megan is with you each and every step of the way. I use to dread working out, quickly getting bored with doing the same thing every time. 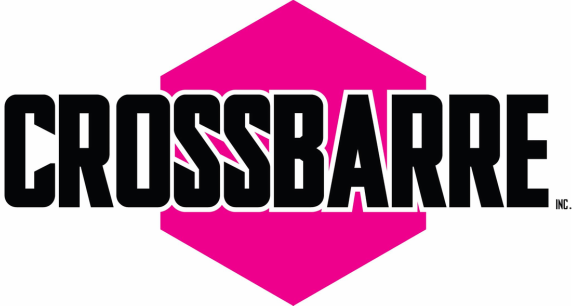 At Crossbarre, Megan makes each class different, which not only challenges you but keeps your mind engaged as well. I love the fact that it’s never the same twice. 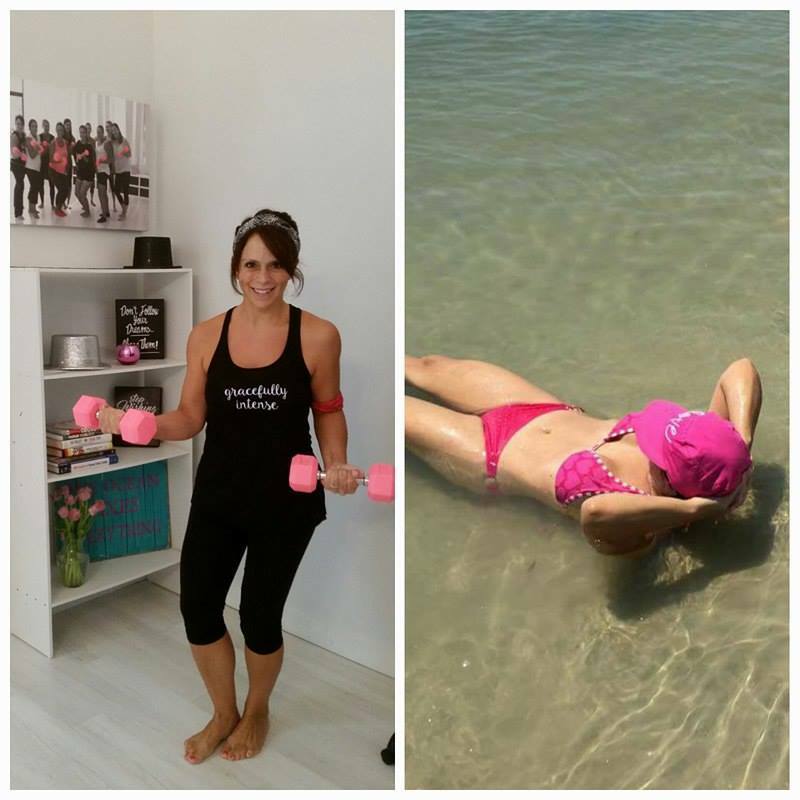 She has developed a unique blend of strength building and isometric workouts combined in a low impact program that will transform your body from head to toe. Before I began my journey with Megan, I was what you might consider “skinny fat”. I wasn’t overweight according to the scale but lacked any muscle tone and had more than my fair share of flab. I’ve been training with Megan for the past 10 months and I am seeing such incredible results! Muscles that had long been forgot are becoming lean and beautiful and the flab is becoming nothing more than a memory. My clothes fit so much better and I feel great! 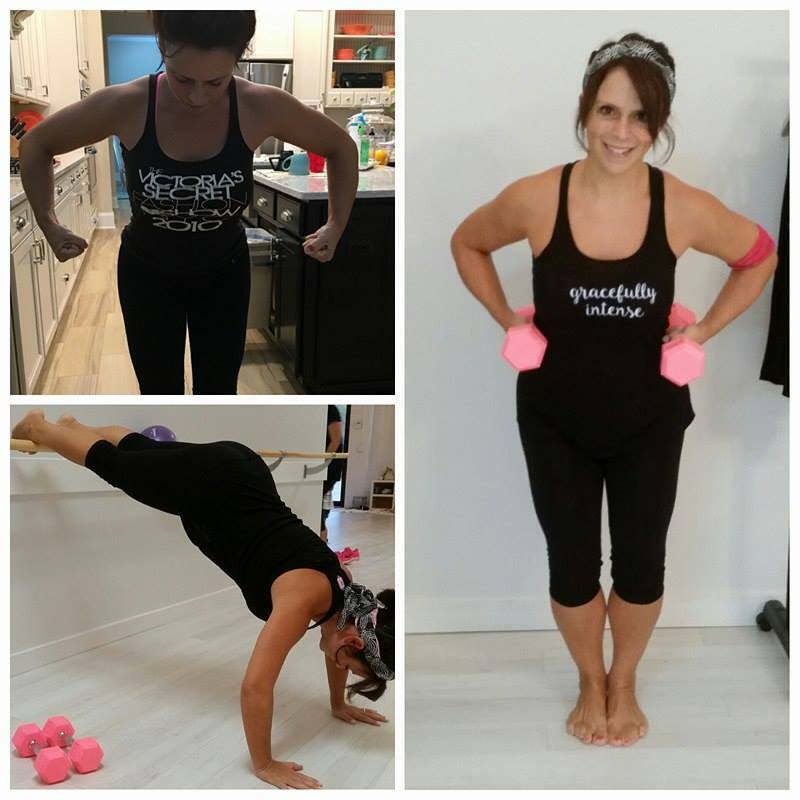 This program is something that everyone can do no matter your age, or your physical condition, Megan has something for everyone. I urge you to give it a try, you won’t be sorry. Come join me at the barre, you really are stronger than you think.